The amount of regulation imposed upon those entering into the healthcare business arena can be staggering even for a highly experienced businessman. In the business world, buying and selling businesses is often accompanied by lawyers, documents and consultants. In the healthcare business world, buying into and selling healthcare businesses, or any portion of health care businesses, requires all of that support and much more. the Department of Children and Families must be notified every time a new owner becomes a part of a licensed substance abuse treatment center and prior to taking ownership, must either submit to a level 2 background screen or provide proof of compliance with the level 2 background screening requirements. 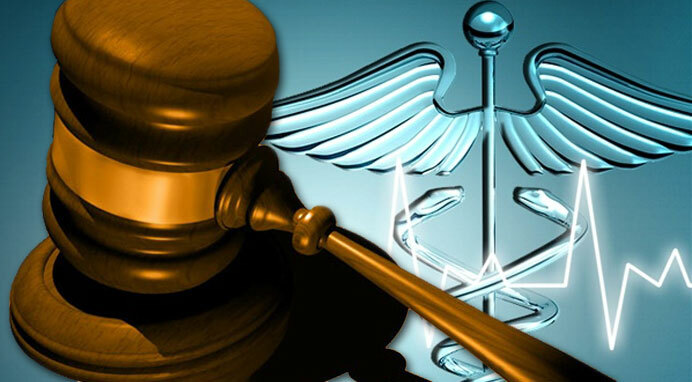 the Agency for Health Care Administration must be notified sixty days prior to any change in ownership and will run a background check on new owners. the Agency for Health Care Administration must be notified every time a new owner is added to an entity holding a Health Care Clinic License. Additionally, AHCA must approve any owner of more than 5% of the Health Care Clinic prior to such person becoming an owner. Medical Directors are used in an administrative capacity to oversee all medical services and care, specifically referring to substance abuse programs and services. Increasingly, commercial healthcare plans are targeting their role in addictions treatment facilities and denying payment of claims based on audit findings that Medical Directors in Florida may be responsible for far too many treatment facilities and too many patients. Does Florida have any specific requirements or published guidance on the number of treatment facilities or number of patients for which responsibility falls to the Medical Directors in addictions treatment?